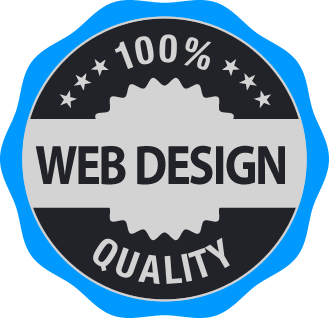 I have worked in the web design industry as a website designer since 2001 and have been freelance since 2005. During that time I have worked on many web design projects for a range of clients from individuals to large multi-nationals. As well as these skills I like to think I'm a creative, enthusiastic, friendly and conscientious person. If that sounds like someone you can work with please get in touch.